A comedy about a group of women that form a cheerleading squad at their retirement community. 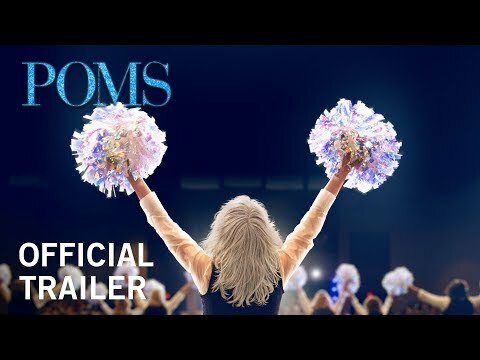 The upcoming Poms Cinema release date is May 10, 2019 in the US. Notify me when Poms is available.